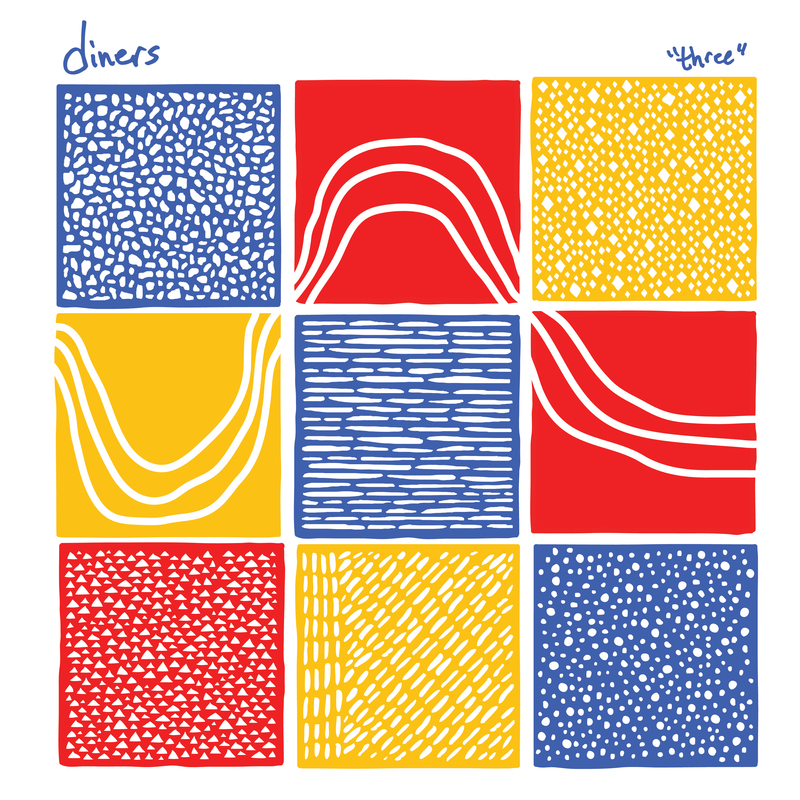 Phoenix's Diners is coming back with their third full-length, aptly titled, "Three." Songwriter Tyler Broderick has taken his dreamy, indie-pop songs to whole new levels of arrangement, production and magic with their latest work. 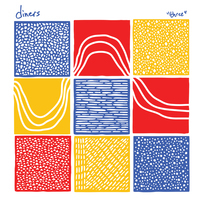 The CD is available through Diet Pop Records and the vinyl through Asian Man Records (HERE). 15. Am I Living in the Real World?